It's time for one of our old minibuses, 'Daisy', to retire. 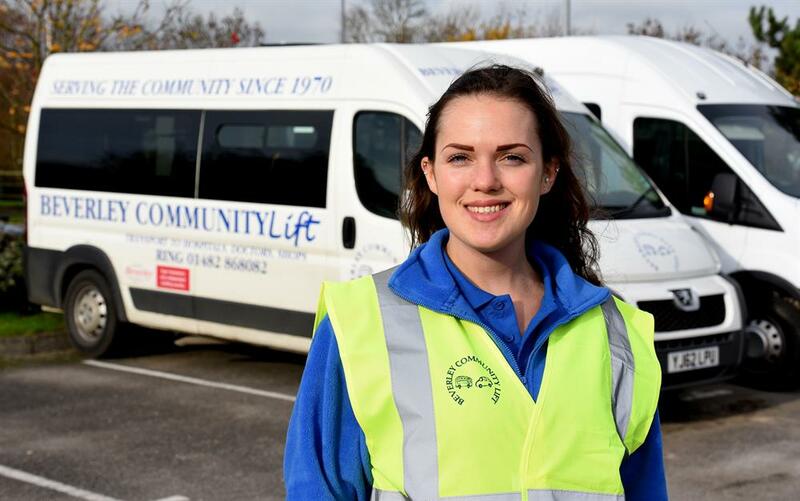 We need a new minibus to help us take elderly and disabled people out and about, for food shopping and on trips, to reduce their loneliness. 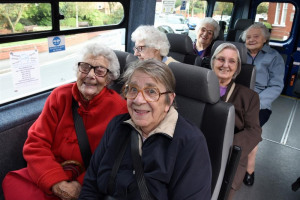 Our lovely minibus 'Daisy' has been a rum old girl, taking elderly and disabled people out and about on a daily basis for the past eight years. She's served us very well but now she's just getting a bit 'ty-red' out, and really needs a good rest. 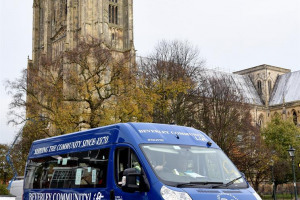 A new minibus, with 16 seats and wheelchair accessibility, will enable us to continue to provide our vital community transport services in our local community for many years to come. 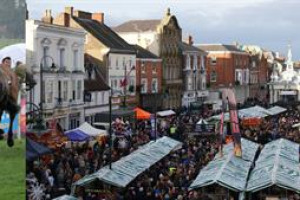 It will be used to take our vulnerable, and often lonely, passengers on weekly food shopping trips to local supermarkets, and on social outings e.g. to the theatre, to garden centres and for Sunday lunch. 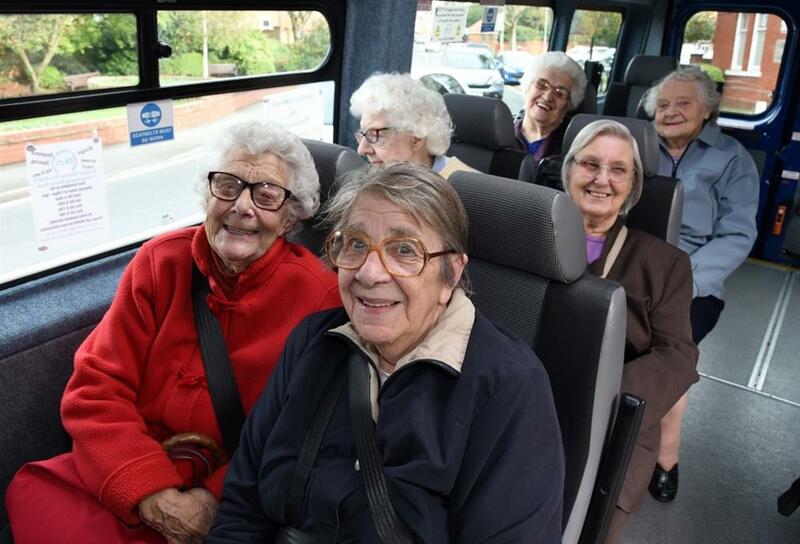 Passengers getting on to our minibus may feel a bit down and worried about not knowing anyone, but they get off feeling uplifted and they've made new friends! 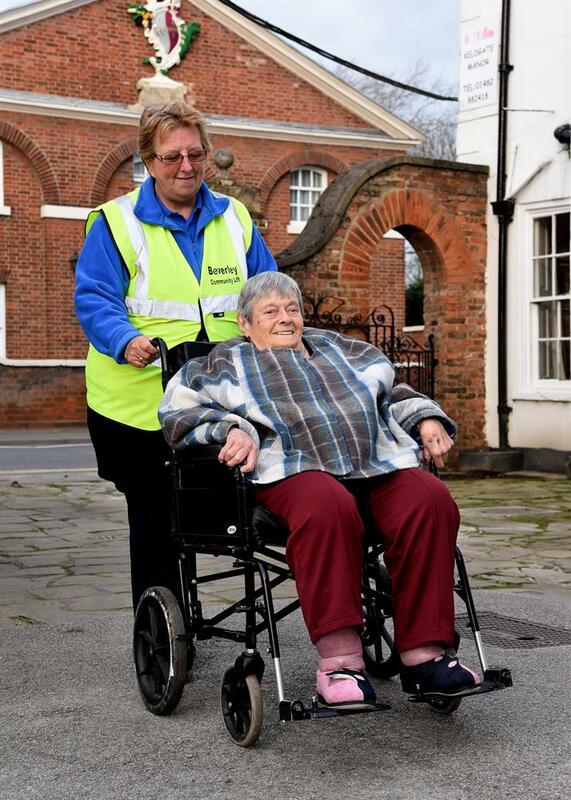 With more people living longer, and on their own, demand for our services is ever-increasing. We really need your help to keep people connected with their community and reduce their feelings of loneliness. 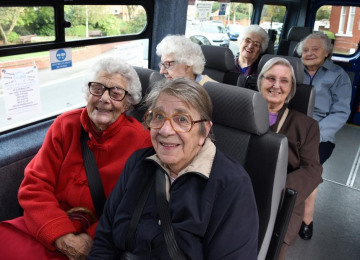 It's a great idea to raise funds for a new minibus, because one day, we ourselves, or someone we know and love, may need access to community transport services. Without this new minibus we wont be able to take people who live on their own, with no family living, or nearby, out an about to get to essential medical appointments, or to go food shopping. 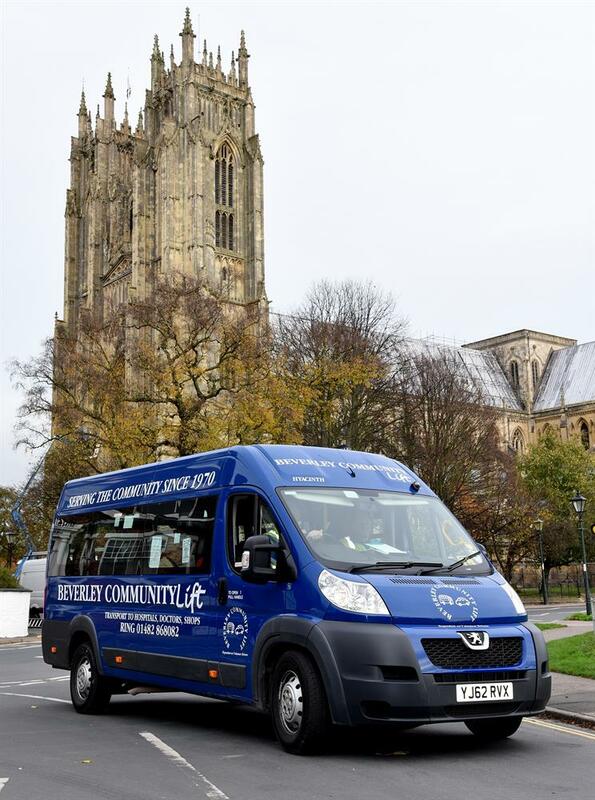 Our minibus will also be available for local not-for-profit groups to use, so groups of young carers, or day care centres with young people who have learning difficulties can also get out and about. Trained volunteer drivers from our local community give their time freely and generously to drive our minibus. 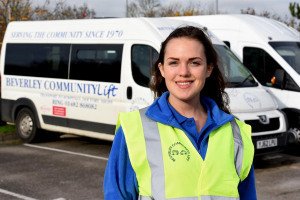 Your donations will help them to keep the minibus on the road and keep vulnerable and socially isolated people connected to their community. 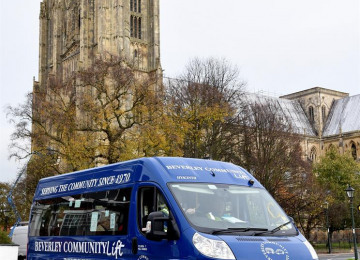 Beverley Community Lift is a registered charity providing caring community transport, taking elderly and disabled people out and about. We offer car and minibus services for people who cannot easily access other forms of transport. 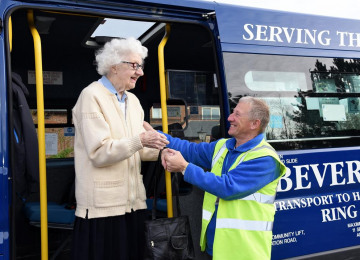 Our community transport is an essential service for people with health problems, as they may find that simply getting to the bus stop or train station is difficult or just not possible. For those people with a disability who have travel problems, their most common problems are getting to their GP surgery or hospital for vital medical treatment. Our transport services enable people to attend medical appointments at doctors, hospitals, dentists etc. and to go for weekly food shopping and on social outings. 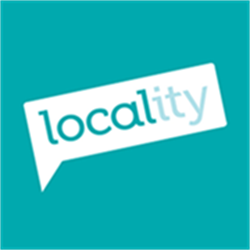 We are a local charity supporting local people. Our passengers are at the heart of everything we do. 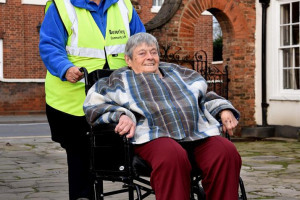 By getting people out and about, we keep them connected with their communities, helping to reduce feelings of loneliness and improving physical and mental wellbeing. 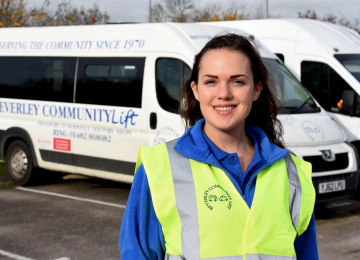 Project Delivery Manager: Beverley Community Lift The Project Delivery Manager takes legal responsibility for receiving and spending the funds raised and ensuring the project is delivered.